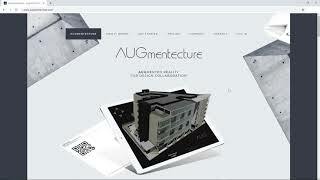 AUGmentecture is a service helping you to view complex 3D models on a mobile device in an Augmented Reality format. 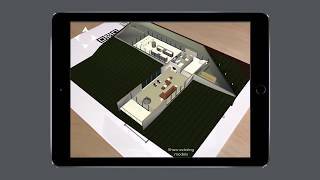 With the help of AUGmentecture plugin, you can seamlessly and securely upload your 3D models and floor plans directly from Autodesk® Revit® to your AUG account to view them later with your mobile device. You just need to select the model in 3D view and optionally select floor plan and you will be able to see the model on your mobile device mapped on your floor plan. AUGmentecture’s goal is to make augmented reality a day to day design communication and collaboration tool for architects, designers, and artists. 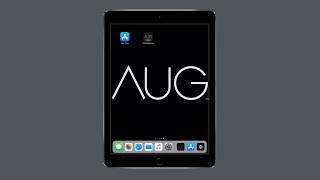 You can download the AUGmentecture app for your iPhone from here. Or for your Android Phone from here. 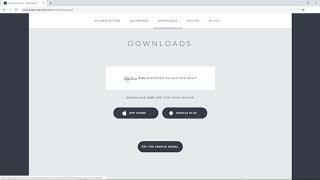 Note: You need to create an account for free on our website to use the app. Simple and easy to use and communicate! Congrats! Thanks, Guys. Excellent idea and work. 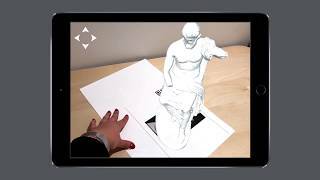 Highly Recommend to all, who want to change a paper with the Augmented Reality. This is a great app and is easy to use. This will be a game changer for the field installers with a little more polish! Atendeu a todas as expectativas. Easy to use and great design communication tool...Highly recommend.